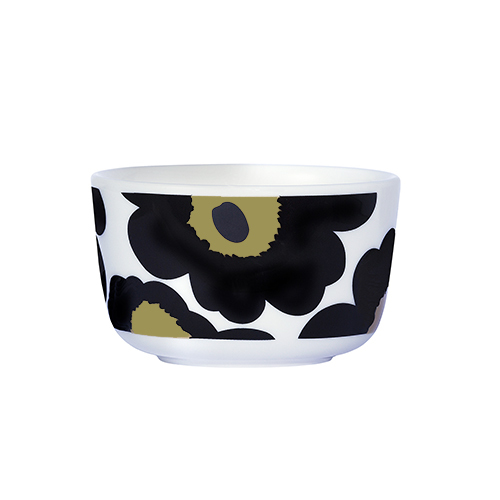 More about Marimekko Unikko Black Dessert Bowl Dessert time just got sweeter with Marimekko Black Unikko Dessert Bowl. 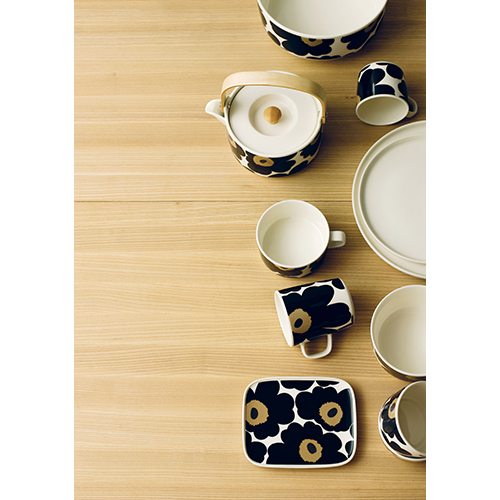 These Finnish flowers were born in 1964, and have held their popularity in timeless appeal ever since. Made from porcelain, this piece is dishwasher, microwave, oven and freezer safe. 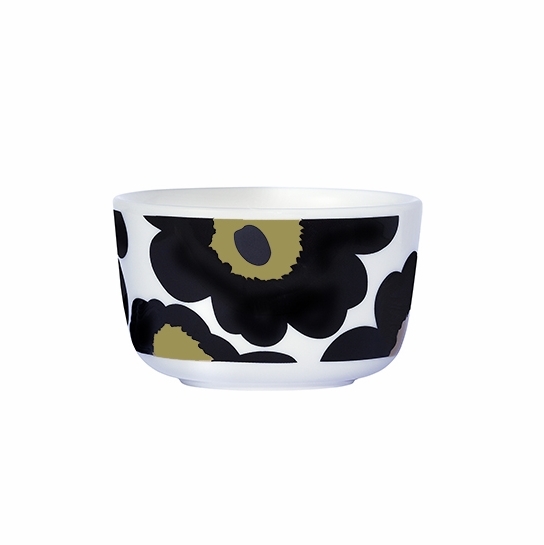 Holding 8.5 oz., it will make for the perfect portion of chocolates, nuts, or a single scoop of ice cream; whatever treat you decide to indulge in, the delightful design on the Marimekko Black Unikko Dessert Bowl will be the cherry on top. This dessert bowl is a little on the small size, but I'm still giving it 5 Stars because I'm going to use it for serving fruit, puddings and toppings.